It is that time of the year to look back on the year. We find it so interesting what recipes and restaurants were most Googled or read. Here are 2011 Reflections and this year’s favorites were a few Italian shops in the North End, Boston, BMH’s mom’s Vietnamese fresh rolls, French inspired baked brie, macarons and cakes from New York City, Puerto Rican food in Rio Piedras and in South End, Boston, kale chips, crab cakes, matcha cookies, salted caramel brownies and smores cookies bars. 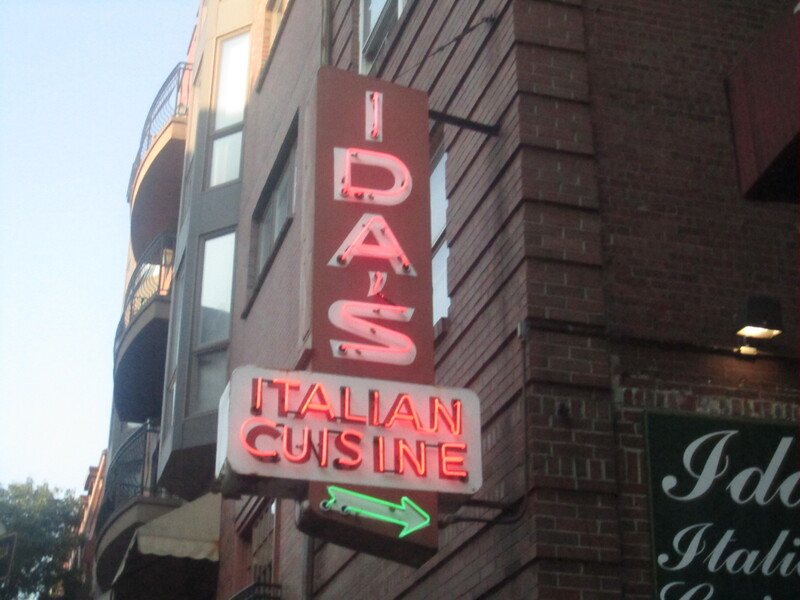 Ida’s Restaurant is one of the best family run restaurant in North End, Boston and serves solid chicken parm, pastas and house salads. 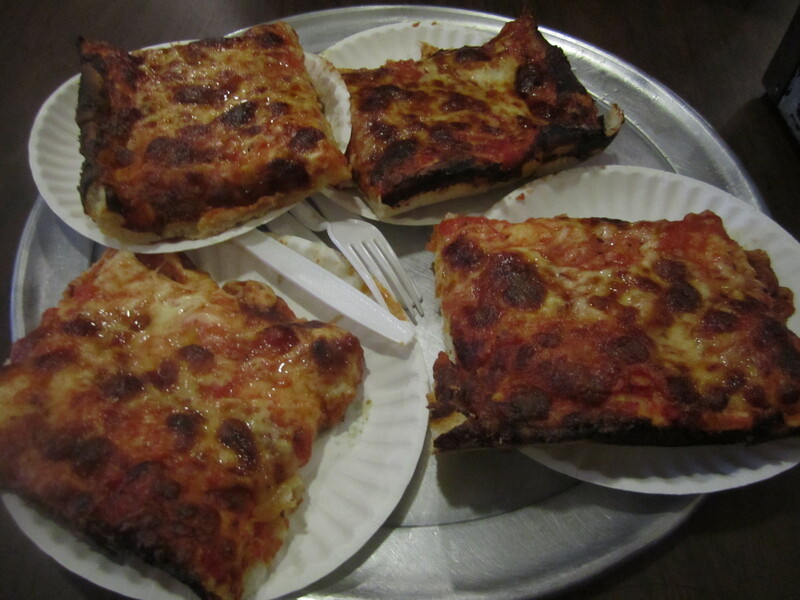 Galleria Umberto, North End, Boston serves squares of cheesey and tomato pizza are so good. It is so sad we discovered Umberto later in our Boston game. 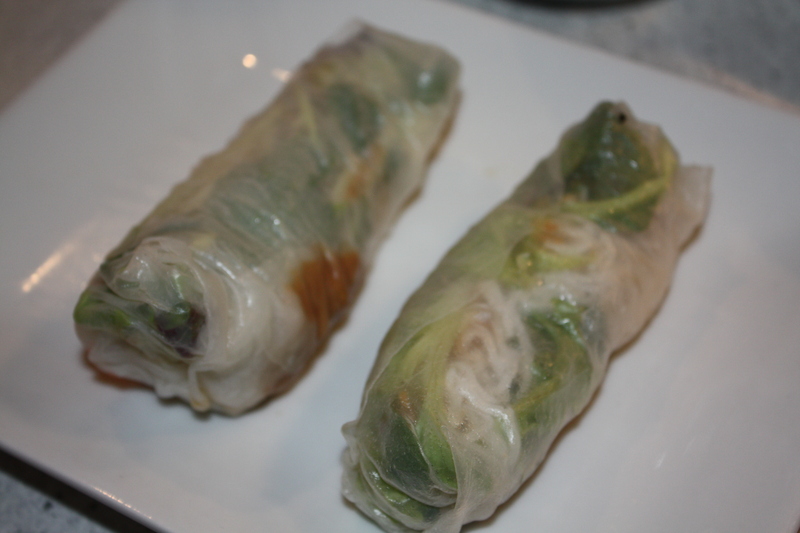 Vietnamese Fresh Vegetarian Spring Rolls (Gỏi Cuốn Chay) s one of mom’s best recipes. So fresh and delicious. 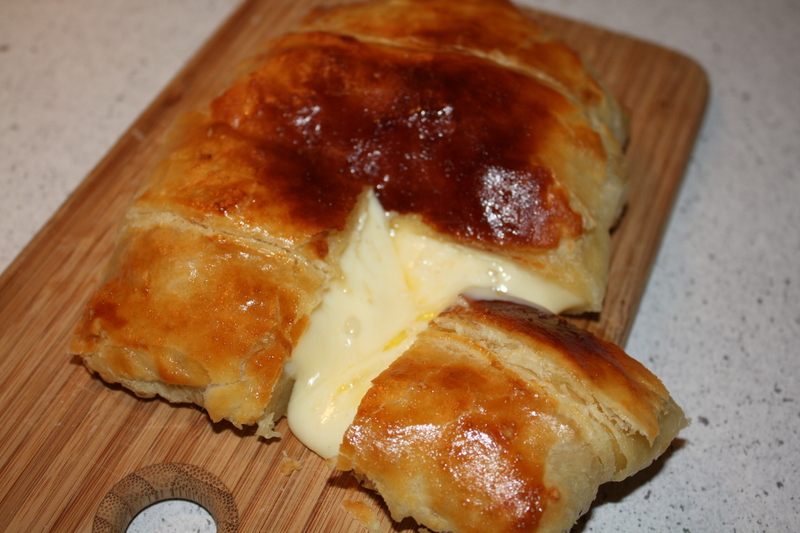 Baked Brie is an easy recipe for entertaining and its even better with some apricot, fig or raspberry jam and crackers. 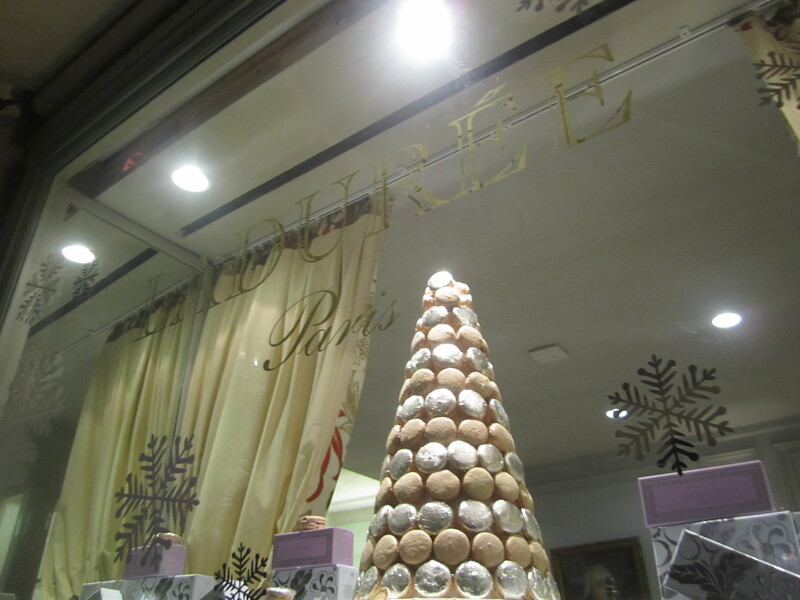 We loved Laduree, New York. 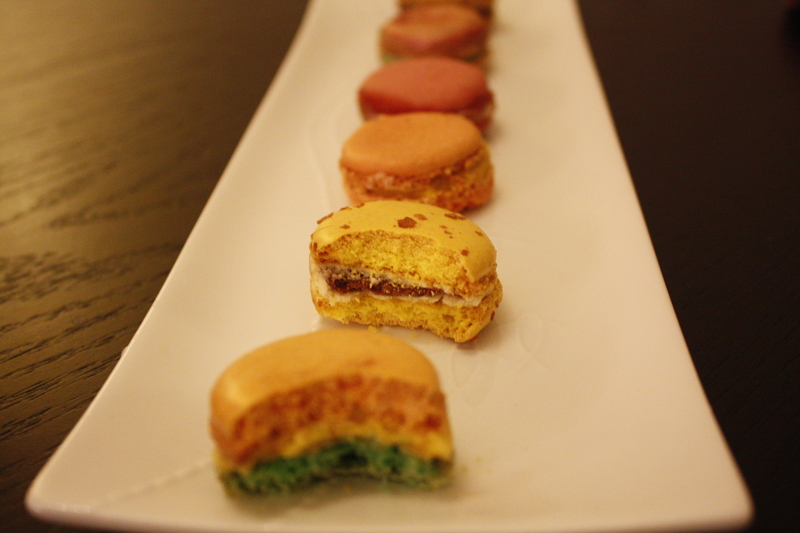 The line out the door was worth it to taste the creative macarons from Paris. There is only one other place the could arguably beat it Pierre Hermes. You decide. 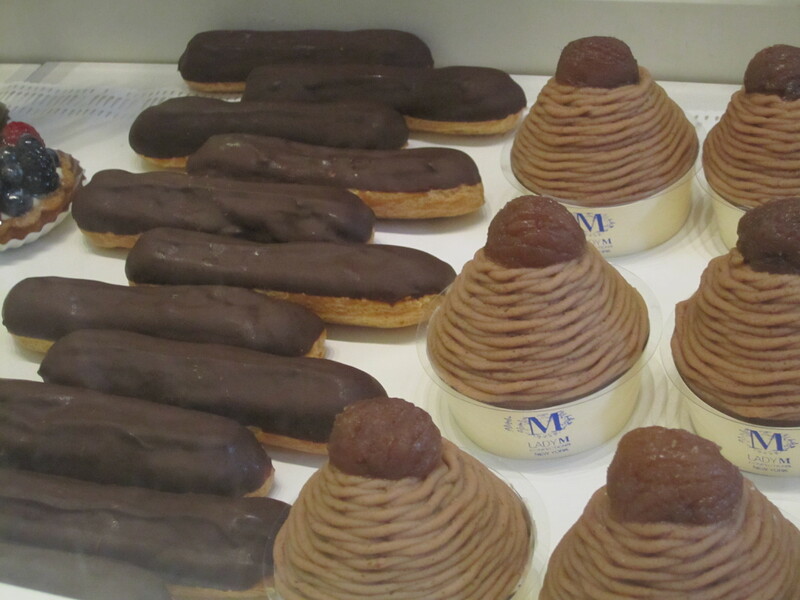 Lady M Cake Boutique, New York sells amazing eclairs, mille crepes and apple cakes . They are all decadent. 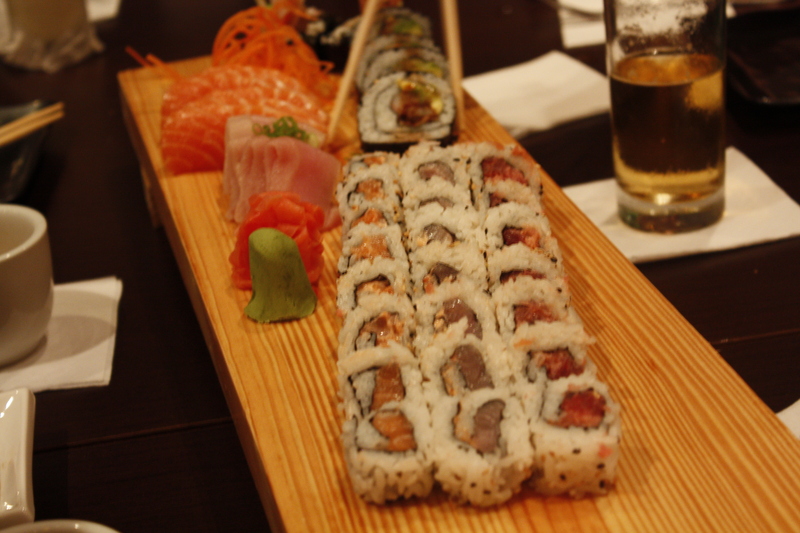 Sogo Asian Bistro, Rio Piedras is an unbelievable Asian, sushi restaurant and is fully appreciated when one is tired of the local cuisine. 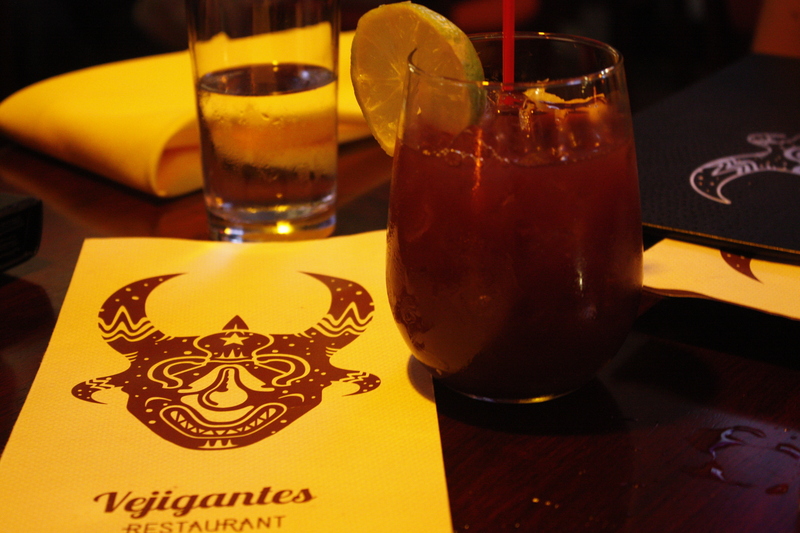 When one is missing Puerto Rican and in Boston, Vejigante, South End, Boston is festive and serves yummy chunks of fried chicken, fried pork and trifongo. All of our beloveds ask for us to make this recipe time and time again. 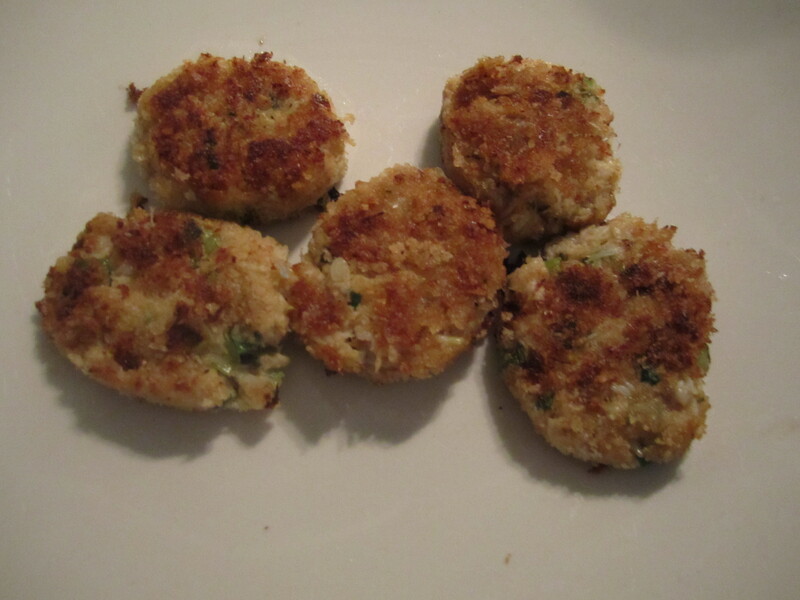 If you make these Crabcakes and Remoulade Sauce you will be in good favor. 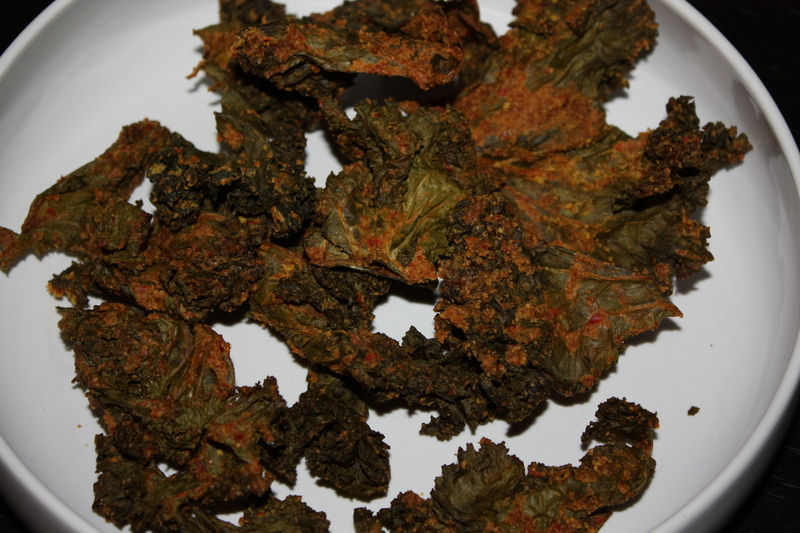 Nacho Kale Chips with cashew cheese is actually quite good. Just make sure to double the batch. 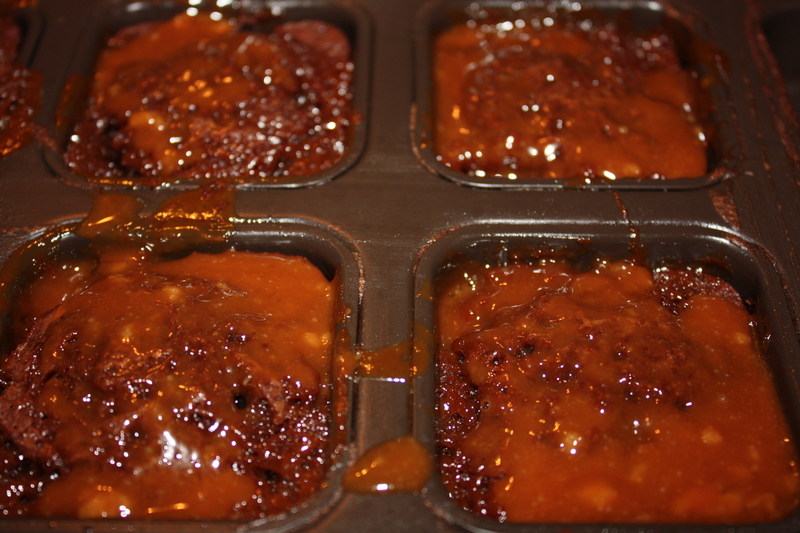 Salted Caramel Brownies are even better in a square shaped pan and the fudgey brownies are even better with salted caramel goo. 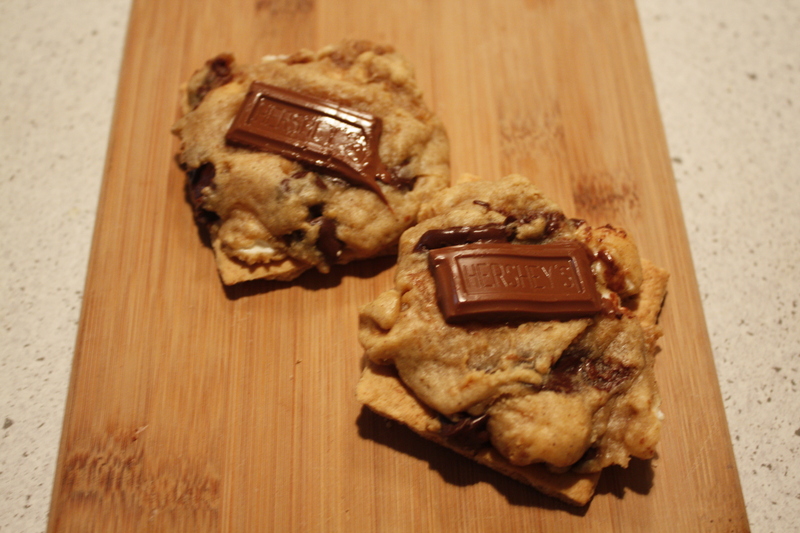 The S’mores Cookies Bars were a hit and the feeling of a campfire is even more manageable as a cookie bar. 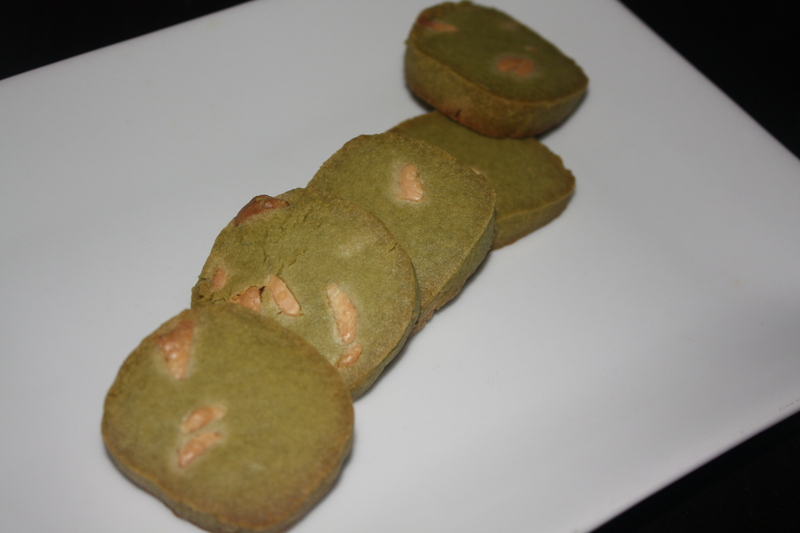 Matcha white chocolate chip cookies is a new twist on a cookie. The caramel like white chocolate and hint of green tea offiers a nice flavor paired with tea.